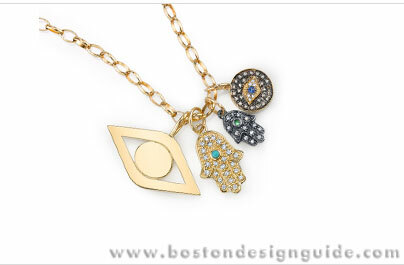 Publisher/Editor of Boston Design Guide Melanie Perillo shares her tips and trends for truly enjoying the holiday season. “Not one person will deny that this year flew by,” says Melanie Perillo, who’s wrapping up Boston Design Guide’s 19th year in publication. It’s just incredible,” she says. 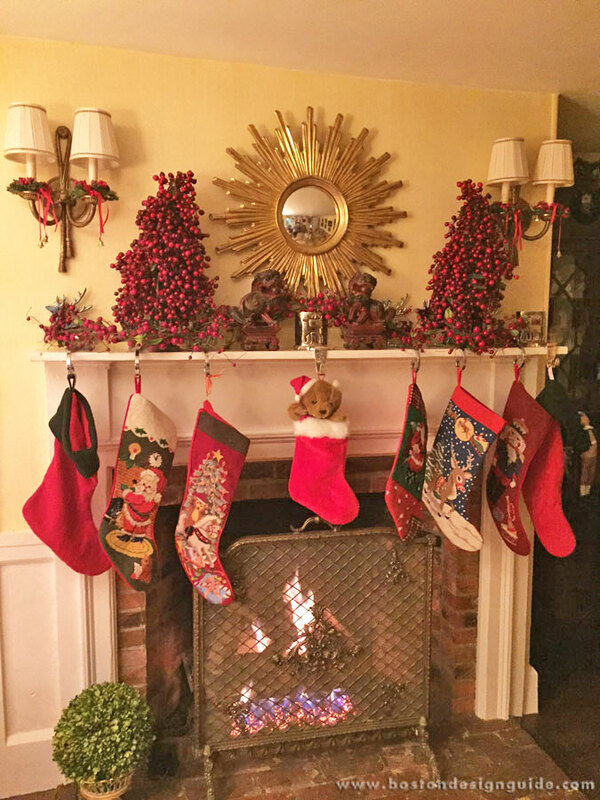 “We went from summer straight to Christmas.” So now that the holidays are fast upon us—and coming with all of the steam of the Polar Express, we might add—we queried the publisher about her reflections, trends she is seeing this holiday and last-minute tips. Melanie’s calendar is always jam-packed, but, come December, it’s busier than your uncle’s Christmas sweater. As she dashes from one lunch, client meeting or party to the next, she is privy to how discerning homeowners and professionals are embracing the season. She’s got a great eye, style and a generous spirit—pretty much the holiday trifecta. We caught up with her to ask what, in her view, makes this time of year merriest. We found that it comes down to two main things: keeping it simple and keeping it meaningful. Boston Design Guide’s staff sharing a few laughs during the wine swap. “Entertaining in the home is still better than entertaining anyplace else,” says Melanie. There’s a personal connection and warmth that can’t be beat. 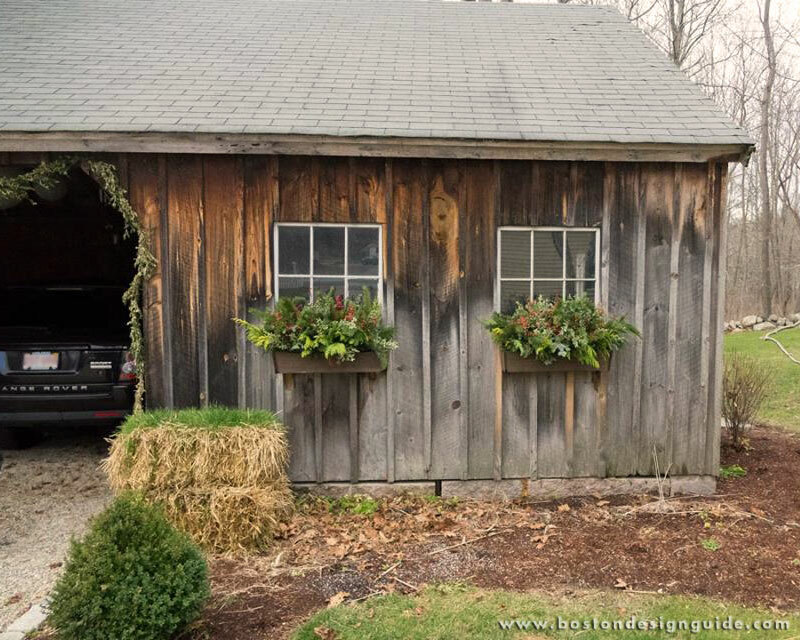 Melanie was reminded of this just this week, when, coming off a big Thanksgiving dinner she hosted in a transformed barn at her home, she booked a holiday luncheon for her staff at a neighborhood restaurant. After being seated at a long, rectangular table in front of the eatery’s kitchen, what was meant to be friendly and festive quickly became a bit awkward and impersonal. This, combined with sluggish service, prompted a quick about-face. “Suddenly, I just snapped and was like, we’re outta here,” she laughs. “Keeping it simple” is a trend that, without question, has infiltrated the home. People are in search of tranquil spaces—whether it’s creating the refuge of a yoga room in your main home (enter Catalano Architects) or escaping to a second home that’s free from the demands of a main house. Families are still embroiled in the everyday “hustle and bustle,” says Melanie, but they are coming home to settings that are open, organized and not overly decorated. They’re energy efficient and let in the outdoors by virtue of oversized windows or shut the world out at the touch of a button, thanks to motorized shades. This “going back to basics” mentality is everywhere, she contends. Not only in the home, it’s pervasive in exercise (i.e. yoga and meditation), fashion and, yes, even in holiday traditions. What to Wear: “A pair of leather pants, velvet loafers or a classic cashmere sweater.” Creamy, sleeveless silks are always great, too (but bring on the TanTowels!). How to Decorate: Park Hill Collections’ LED candles with remote “are the greatest invention! I got them at Stonegate Nursery, and snapped them onto the garland going up my stairs. They look like real candles and are operated by remote control.” They’re safer, energy efficient and shine with a press of a button. 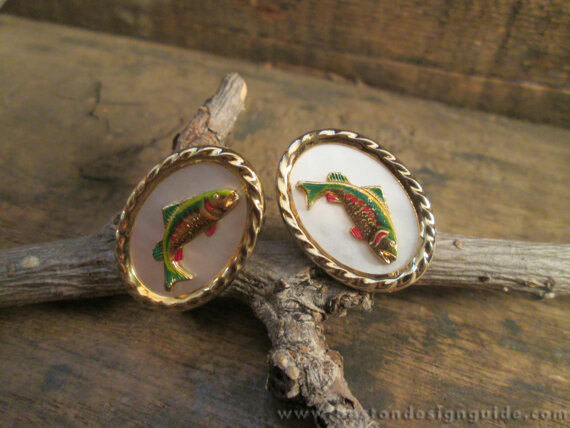 Fly-fishing cuff links. Many variations available at etsy.com. What to Gift: This year, we’re traveling, so I'm bringing the stockings with me and filling them with small items. I focused on hobbies, passions and classic items. For one son, I found a pair of antique fly-fishing cuff links, and, for my daughter, a simple Sydney Evan charm. 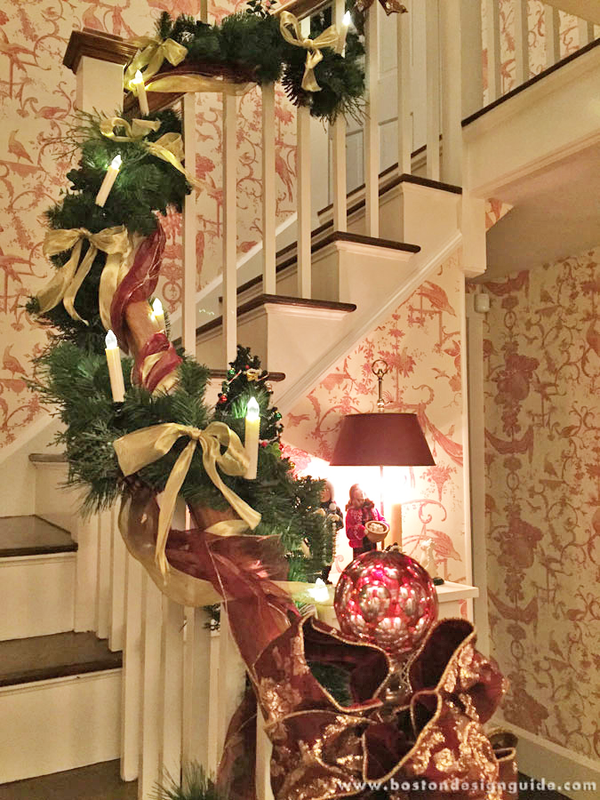 “Even though we are going away for the holidays, I still decorated my house,” says Melanie. 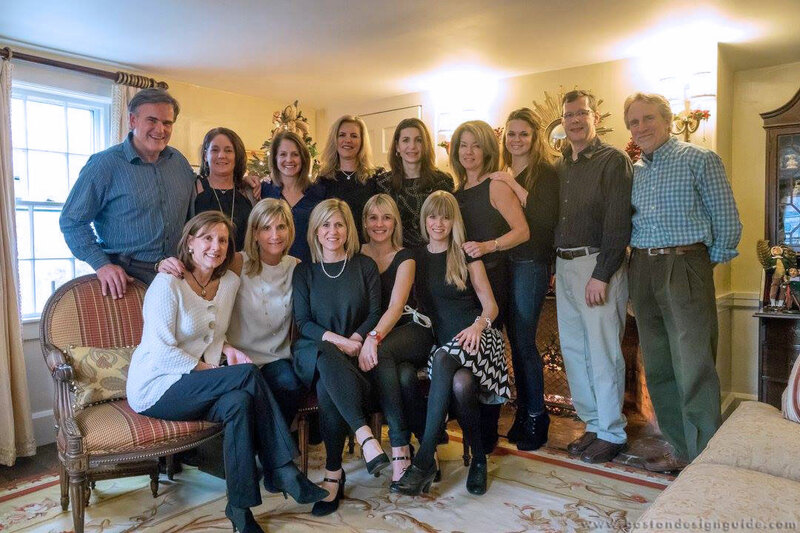 And when her employees descended upon her abode for that impromptu holiday lunch, she was glad she did. So was her son. 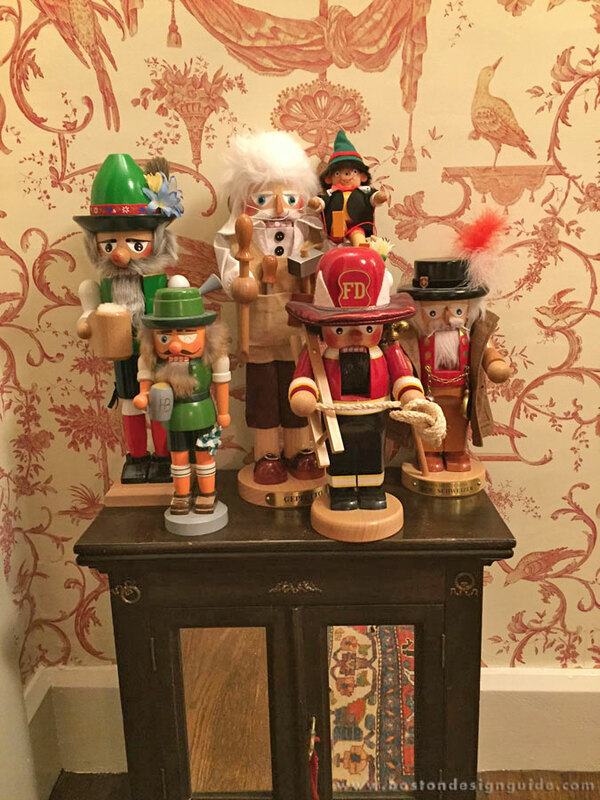 When he came home to find his collection of nutcrackers festively displayed, just like always, Melanie offers, he was so happy. Tradition is important—wherever your holiday takes you. 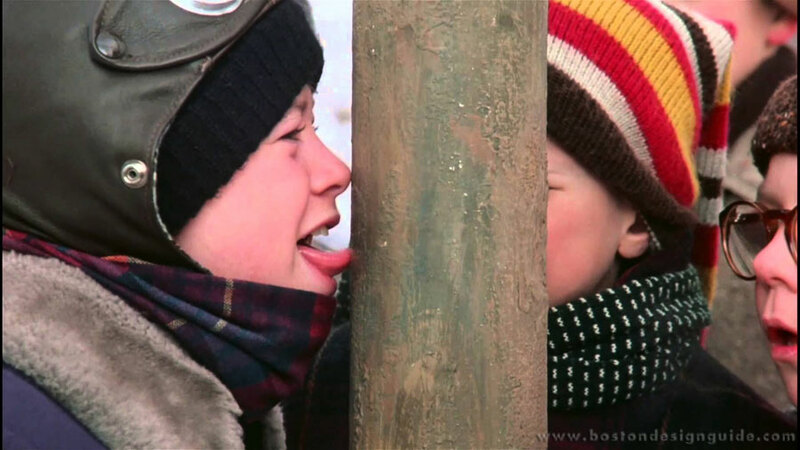 Even though Melanie and her brood will be at the beach this Christmas, they still plan to watch marathon sessions of A Christmas Story. 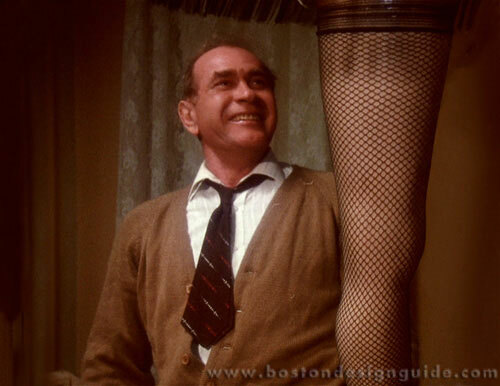 “It is a classic movie,” she laughs, citing the fresh-from-the oven turkey that’s devoured by the dog and the crate marked fra-gee-lay (read: fragile) containing the beloved leg lamp. 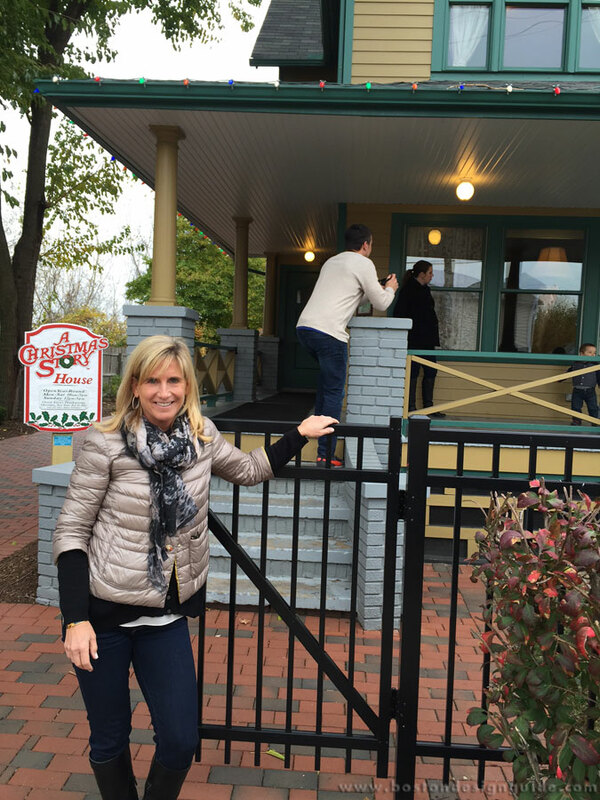 Melanie at A Christmas Story House Museum, Cleveland, Ohio. Most of all she is looking forward to spending “quality time with family and friends” and to being able to simply relax and enjoy. As the frenzy of the next few days soon subsides, that is exactly what she wishes for you: peace. Reconnect with Family and Friends: I have a friend who puts a basket by the door and asks her family to ditch their cell phones when they come in. “I love when people stick to that,” she says. After all, there’s a good chance that the people most important to you are in that very room. Make a Swap: Yankee gift swaps are “old-time” fun, says Melanie. Go for a wine or gift swap or even try clothing. She’s attending a soiree where the guests are swapping clothes. Melanie contacted the host to see if she could bring a rolling rack (talk about Christmas spirit! ), and what isn’t taken is being donated to charity. Continue your Customs: Even if you’re traveling, work in your family’s traditions. Christmas stockings were important to Melanie growing up, and as such, more than worthy of a place in her carry-on.